No visible cracks or damage to the hull at time of photos. Port side windshield is missing. There are no cushions for the V-berth. Soft spot to stern near mid-deck storage compartment. Per the seller, the engine runs well and drives wonderfully. There is no hour meter, but seller estimates there to be less than 200 hours on the engine. The seller says the original owner was an elderly man who did not use this boat much. After completely servicing the boat and trailer the owner has only used it less than 10 hours. Every 7 days the owner starts the engine with ear muffs. He leaves a trickle charger on the batteries. Stock #158657 Pro-Line 260 powered with 2000 Yamaha 250 HP OX66 Saltwater Series! Runs great! Trailer Included! If you are in the market for a walkaround, look no further than this 1994 Pro-Line 260 Walkaround, just reduced to $12,500 (offers encouraged). 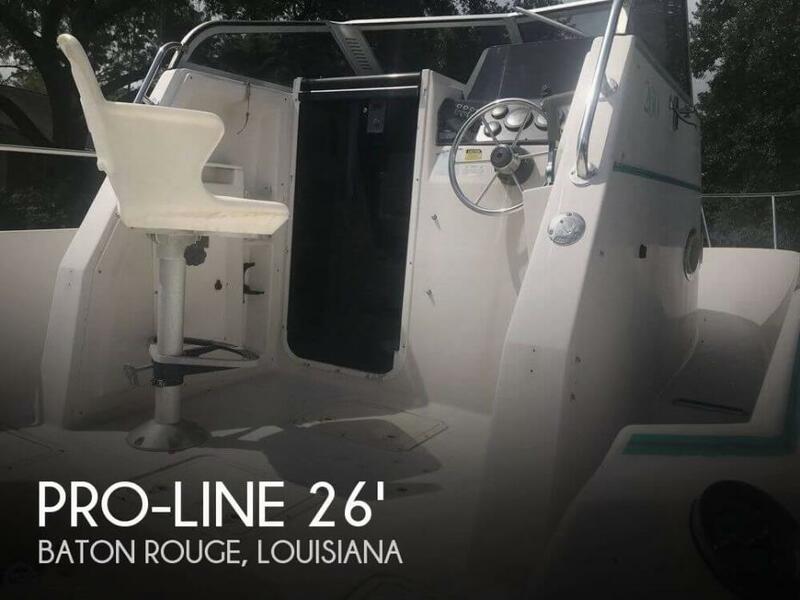 This boat is located in Baton Rouge, Louisiana and is in decent condition. She is also equipped with a Yamaha engine. Reason for selling is purchasing another boat. This vessel is in very good condition, just showing the normal wear and tear of her age. The boat does not have an hour meter but the seller said is approx. 500 hrs. Also as per seller, all systems are in perfect working conditions. A must see! Stock #162621 Great Condition and Ready to Ride, This Walkaround is made for YOU! If you are in the market for a walkaround, look no further than this 1994 Pro-Line 260 Walkaround, priced right at $15,000 (offers encouraged). 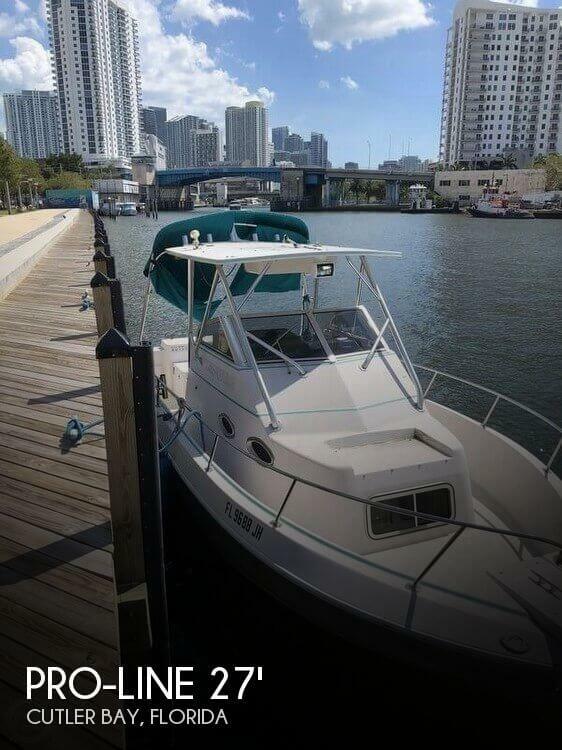 This boat is located in Cutler Bay, Florida and is in good condition. She is also equipped with a Mercruiser engine. Reason for selling is no time to use it.